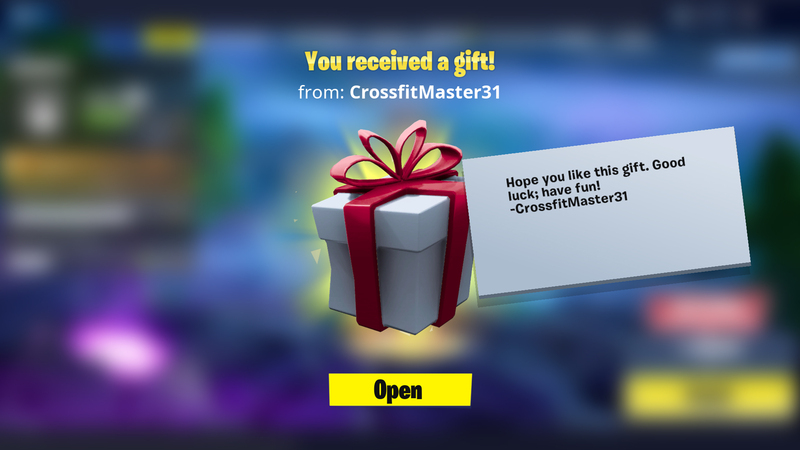 Epic have released a blog post over on the Fortnite website to announce that gifting has finally arrived with the v6.31 update. It isn't a permanent feature right now, however, and this is just a test for a one week period. Note: Gifting is not available on iOS devices because Apple's policies prohibit it. Once here, you can choose which friend you want to send a gift to and optionally add a custom message. Note that you have to be friends with someone for 48 hours before being able to send anything. Don't want to receive any gifts? 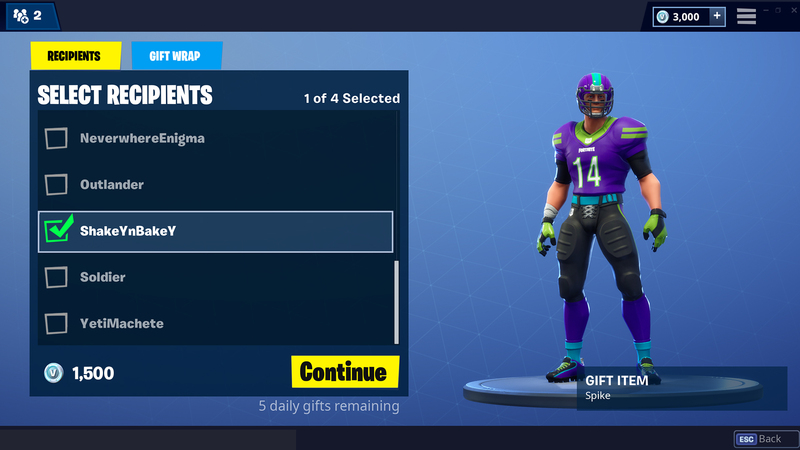 You can disable receiving gifts under Account Settings in game.